Trams are used as urban public transport in Kyiv since 1892. 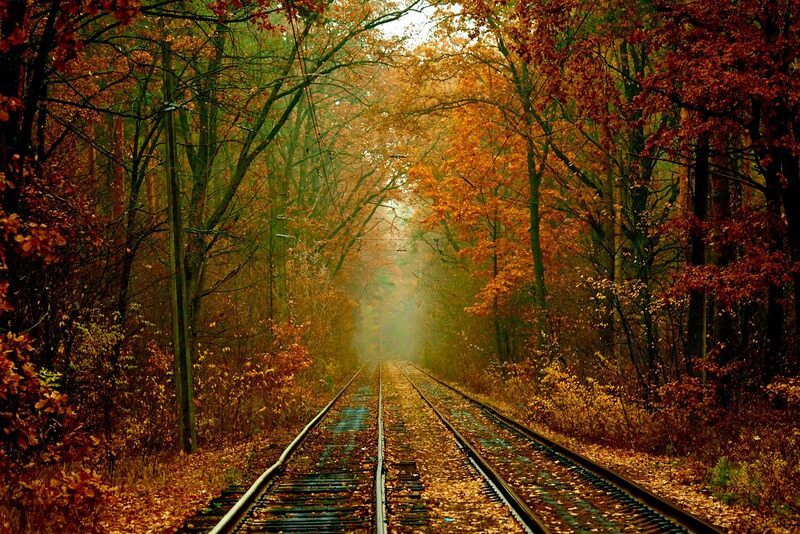 It was the first electric tram network in the Russian Empire. Today, a significant part of the rolling stock of the Kyiv Tram consists of rather old Tatra trams which look amazingly picturesque amidst a riot of autumn colors. Photos by: Okhrimets Event Photography. 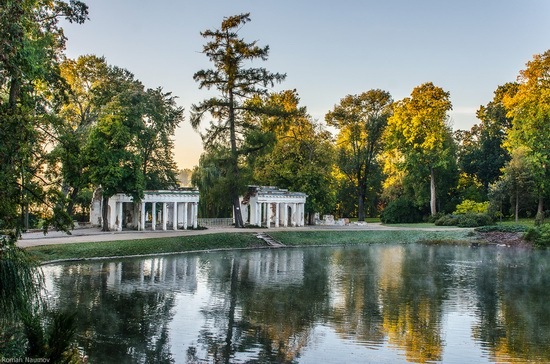 Alexandria is the State Dendrological Park of the National Academy of Sciences of Ukraine, located in city of Bila Tserkva in the Kyiv region, about 80 km from Kyiv. One of the largest parks in Eastern Europe, it is a monument of landscape art, founded in the late 18th century. The park is an example of landscape park composition, which is based on plants, architectural structures, sculptures, water surface of the Ros River and ponds. 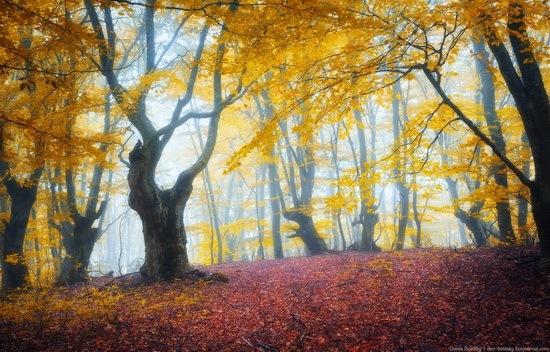 Photos by: Roman Naumov. 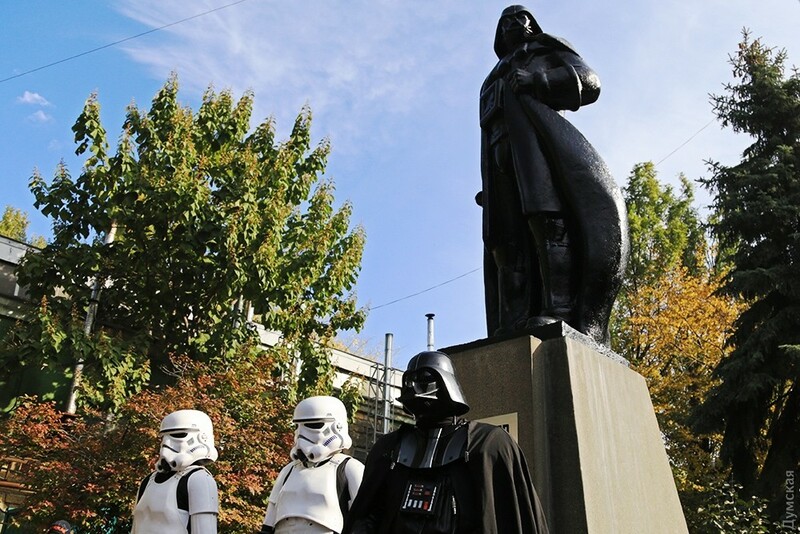 October 2-4, 2015, in Kyiv, on the territory of the State Museum of Aviation (Medovaya Street, 1), there was an exhibition of vintage cars “Old Car Fest”. 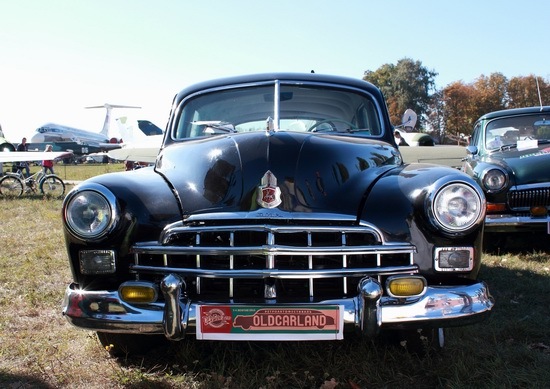 The exhibition featured vintage cars from different countries. Let’s look at some vehicles produced by the Soviet automotive industry. Photos by: Igor Golovach. 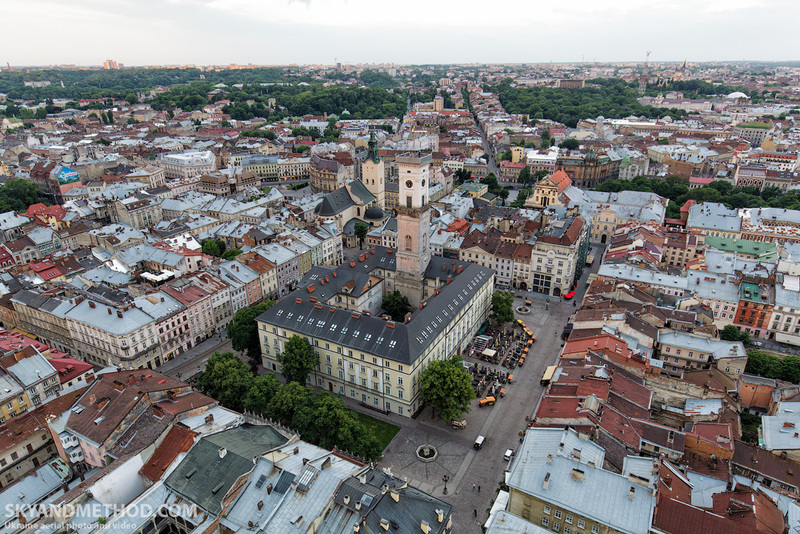 The center of Ivano-Frankivsk is rich in various, differently decorated, cafes and restaurants. Some are decorated in the traditional rustic style, some even in the military or nationalistic style. 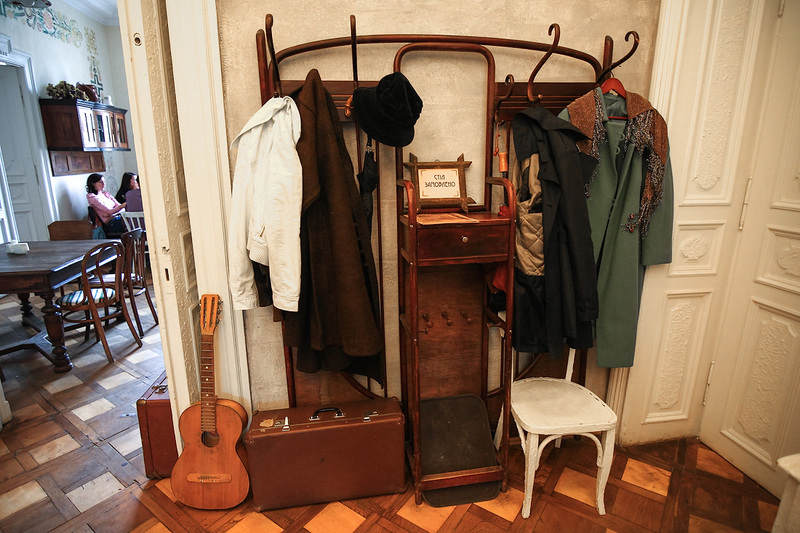 Usually, they have a lot of antiques, which makes them similar to restaurants in other cities in Eastern Europe. Let’s go to a restaurant called “Svitlytsya Muliarova” located at Chornovola Street, 5. Photos by: deletant. The restaurant is decorated in the style of the late 19th – early 20th century. You are met by a wooden hanging rack at the entrance. Stryi is a small provincial town with a population of about 60 thousand people located in the Lviv region. The exact date of the town foundation is not known. It was first mentioned in 1385. 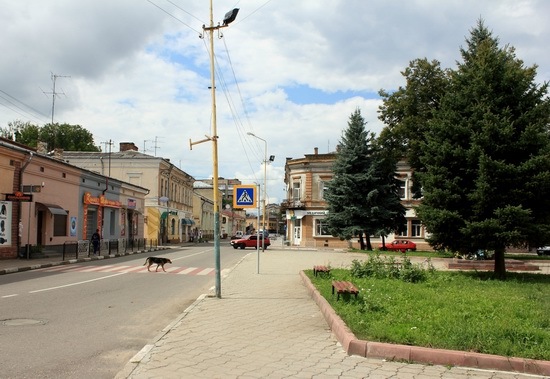 Today, Stryi is a major railway hub of western Ukraine, and, at the same time, it is a cozy and quiet town. Let’s go through the center of Stryi – the most picturesque part of the town. Photos by: Igor Golovach. Pidhirtsi Castle, sponsored by the Polish Hetman Stanislaw Koniecpolski and built by Wilhelm Beauplan in 1635-1640, is a well-preserved Renaissance palace surrounded by fortifications. 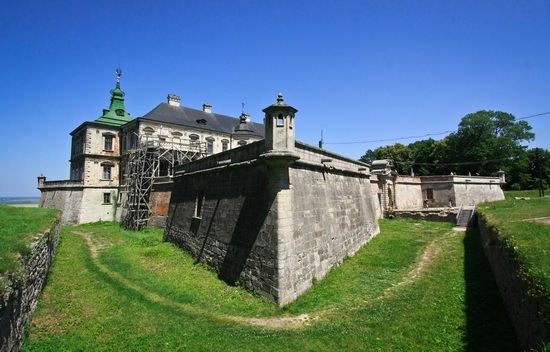 It is located in the east of the Lviv region, in the village of Pidhirtsi. The castle has a square shape. From the east, south, and west it is surrounded by a deep moat and ramparts. The park, laid out around the castle, belongs to the monuments of landscape art of national importance. 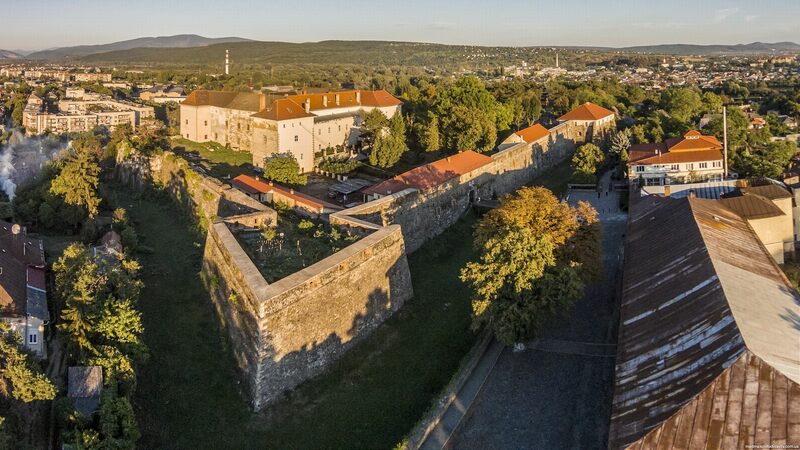 Pidhirtsi Castle on Google Maps. Photos by: alexdoomer2009.